Earlier this year I posted a blog regarding the infrastructure boom in Brazil with the anticipation of the World Cup for Soccer and for the 2016 Summer Olympic Games. The amount of infrastructure engineering and construction required to satisfy the masses is an amazing feat to me. If you’ve got 10 minutes to spare, I would highly recommend taking a look at this video; if it does not give you a sense of pride as an engineer, or if you are a future engineer and it does not inspire you, I am not sure what will. 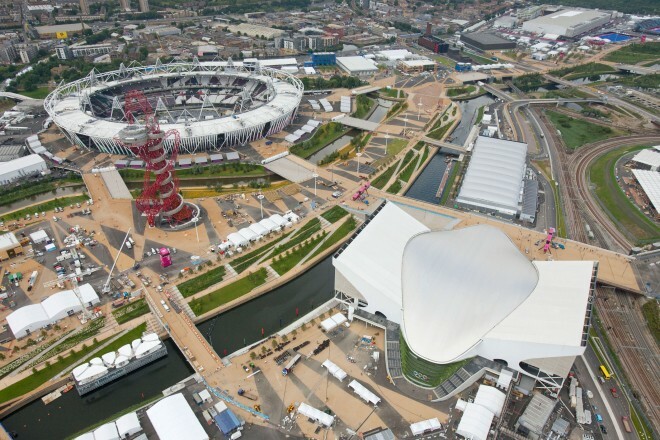 Imagine trying to deliver a project the magnitude of an Olympic Village in a major city with all its day-to-day operations, and imagine delivering the project where pushing back the final deadline is absolutely not an option. On top of it the Olympic Village was built mainly on a post-industrial brownfield site which presents many challenges in-and-of itself. The team that delivered this project did so safely, on time and on budget. Take a look at this video that showcases to the world what engineers are capable of! Very cool video, thanks for posting it. It really helps to illustrate the enormous scale of the project and just how much went into it. I especially liked the stats inserted right into the video. Thanks for reading Ted! I thought those stats that popped up were pretty cool also!